We are proud to release our new and improved website! We hope that you find our updated site both informative and easy to use. While we have tested our links until we were cross-eyed, there’s always the chance that we’ve missed something… Please do let us know if you see anything that needs fixing or suggestions for additions to our site. We are grateful to the skilled photographers who provided us with stunning photos to showcase our clinic and staff (Brittney @ www.brightphoto.ca) and birth photography (Talia @ www.commonheart.ca). 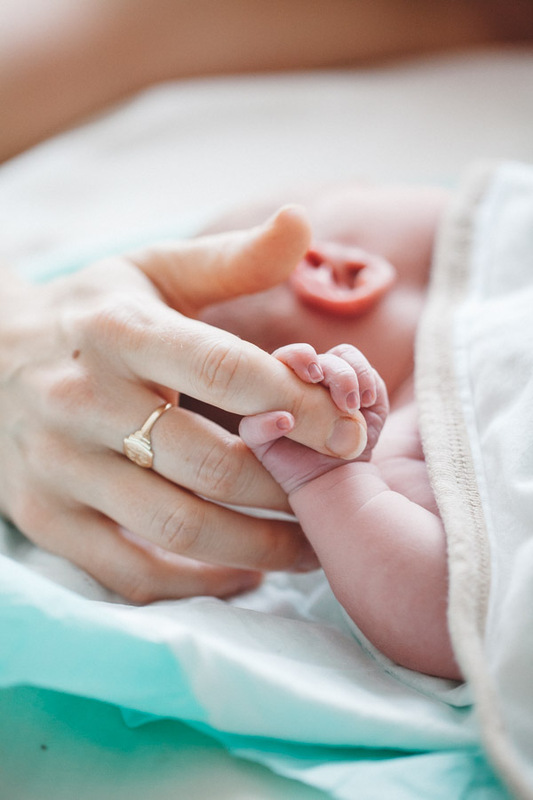 Also a tremendous thank you to the generous birthing family who shared their birth photos with us; it is truly a gift to post the images of a brand-new baby and the intimate family moments just after the babe was born.